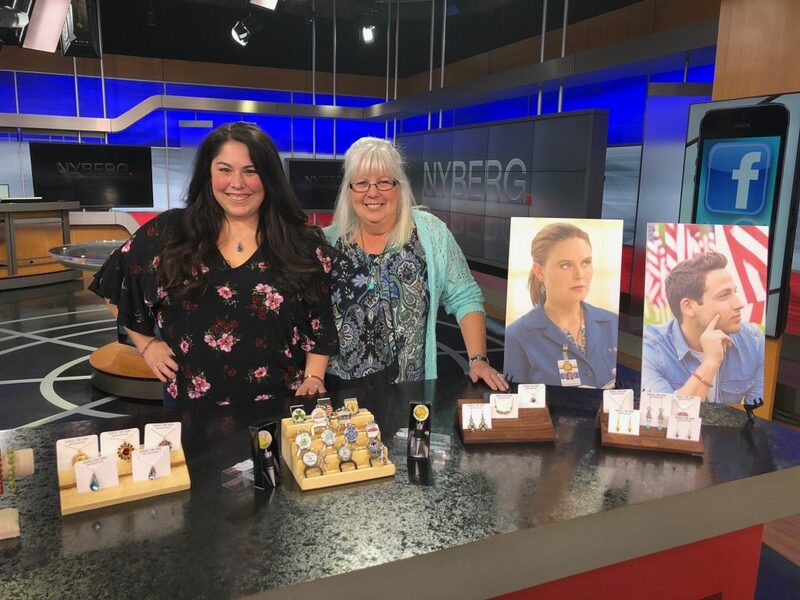 A mother, daughter Stamford-based jewelry-making team is all about giving back. Jewels For Hope has been around since 2009. The company began when Sandy D’Andrea was caring for her ailing mother. She starting making jewelry for the hospice care workers as a way to say thank you for their help, a few years later her daughter Stevie jumped in to help. The national retailer, J. Crew noticed Jewels For Hope and is partnering with them on February 8th, 2018 at the Stamford Town Center from 4 in the afternoon until 8 p.m. “Jewels” will also be at the celebrity gift lounge at the Academy Awards in Los Angeles in March.